Employers consider communication as one of the most critical skills for workers today. 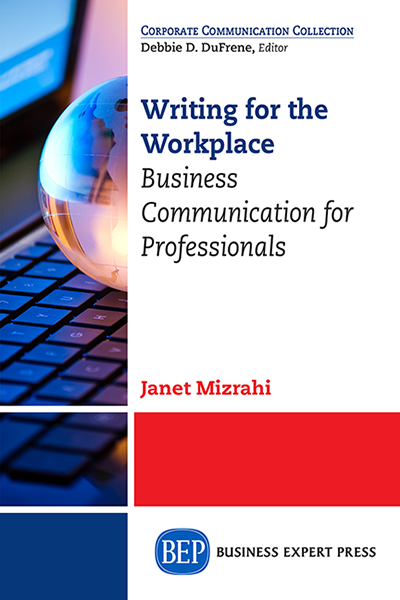 Writing for the Workplace: Business Communication for Professionals is an easy-to-follow guide that provides strategies for effective professional communication. 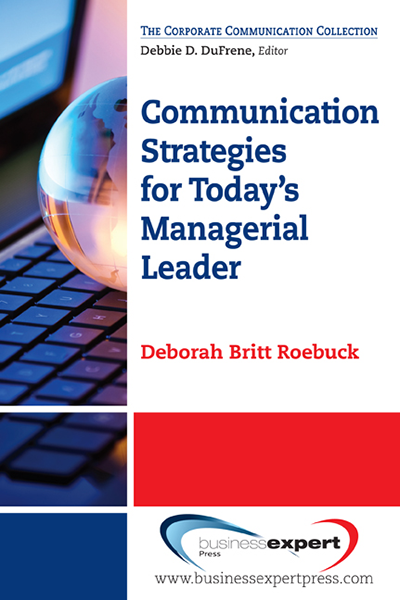 Written to address the needs of both students entering the workforce and business professionals looking to improve their written communication, the book offers guides to compose typical workplace documents, from effective e-mails and convincing reports to winning presentations and engaging resumes. This concise book offers busy readers concrete strategies to improve their workplace writing.